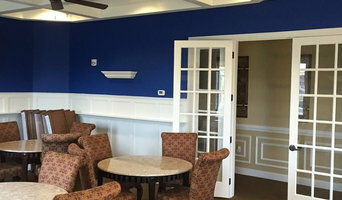 Skyline Painting is licensed and insured with an A+ BBB rating. Jeff Cook is the owner and painter for Skyline Painting. Perfection, affordable, and compassion makes us stand out from other painting companies. Jeff Cook is a natural born artist with a passion is bring people's vision to life!